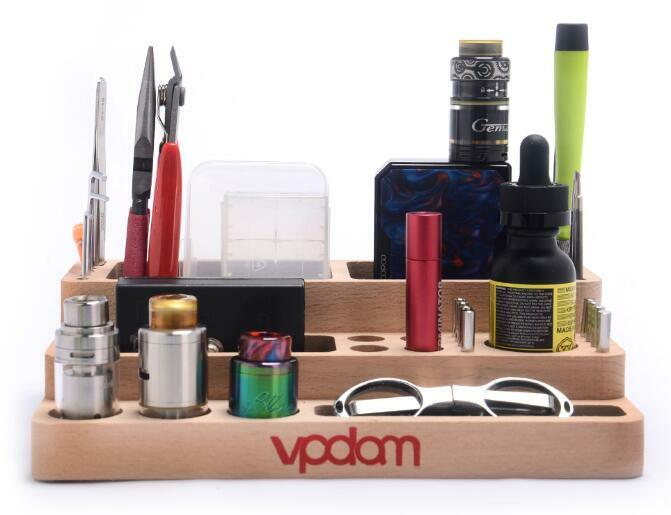 Another brother from VPDAM's Wood Display family is this Wooden Base E, which is designed to show multiple vaping kits and tubes and its size makes it extremely portable and convenient to carry around. 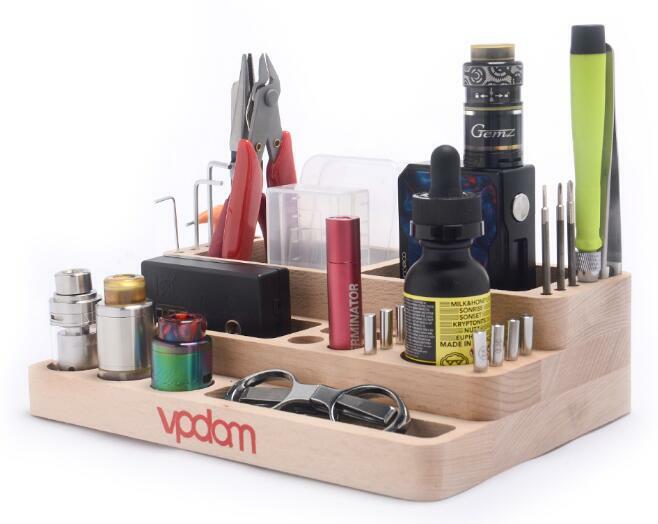 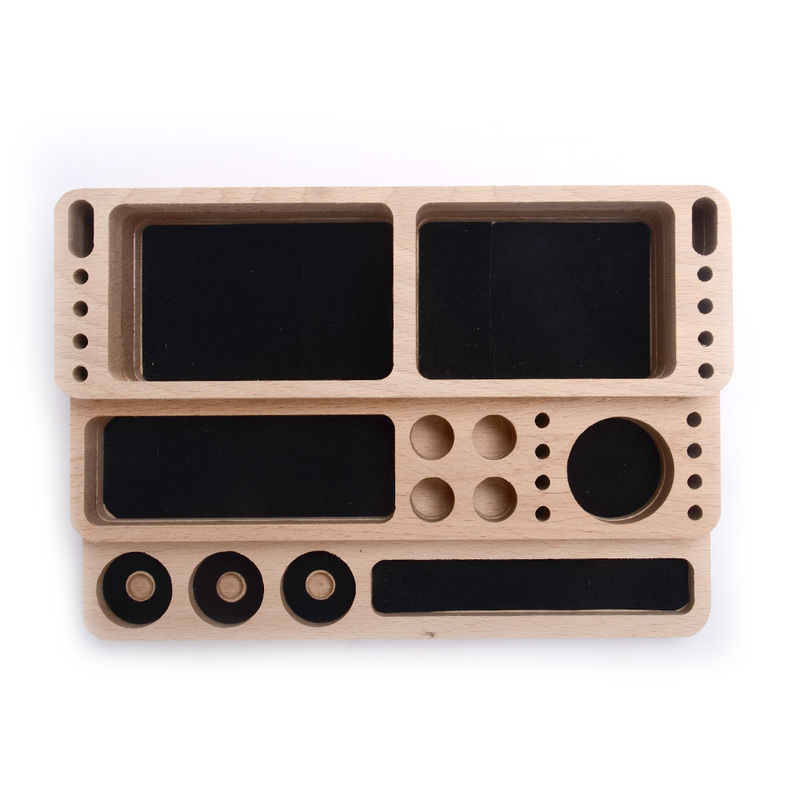 If you want to show a lot of vaping devices, this wooden base is definitely something you need to own. 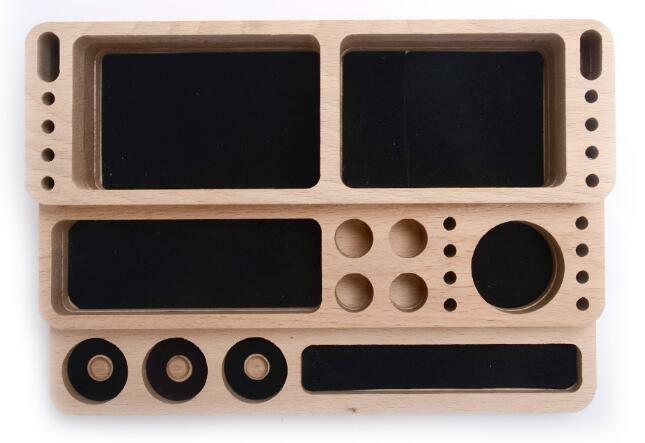 Needless to say, material of wood looks very natural and classic!